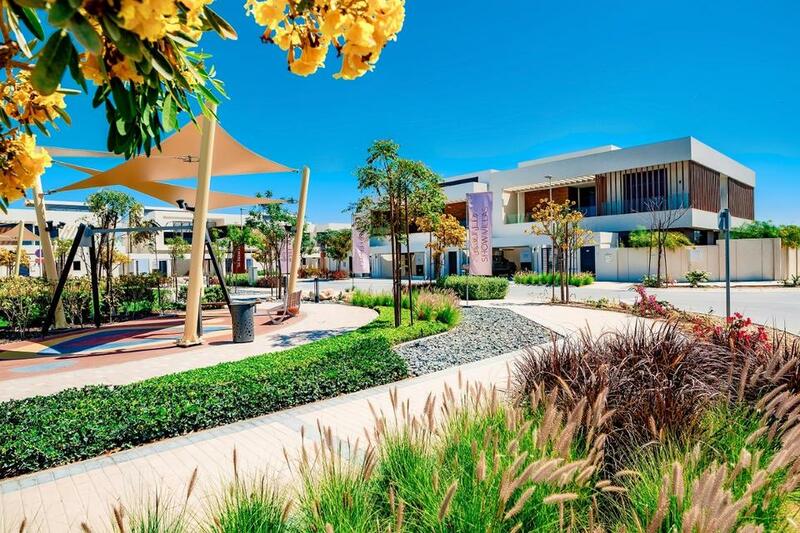 Aldar Properties has announced that handovers of villas within its West Yas community will commence this month. The handover process will be undertaken in phases, the first of which incorporates 300 villas, and continue throughout the remainder of 2018, the developer said in a statement. Launched in September 2015, the AED3.2 billion ($870 million) West Yas community consists of 1,014 four and five bedrooms villas. As of the end of Q1, West Yas was 80 percent sold, which equates to 801 villas, with a sales value of AED3.66 billion. Homes are still available for purchase within West Yas with prices starting from AED4.8 million. As a non-gated community, there are no service fees payable by villa owners, Aldar said. 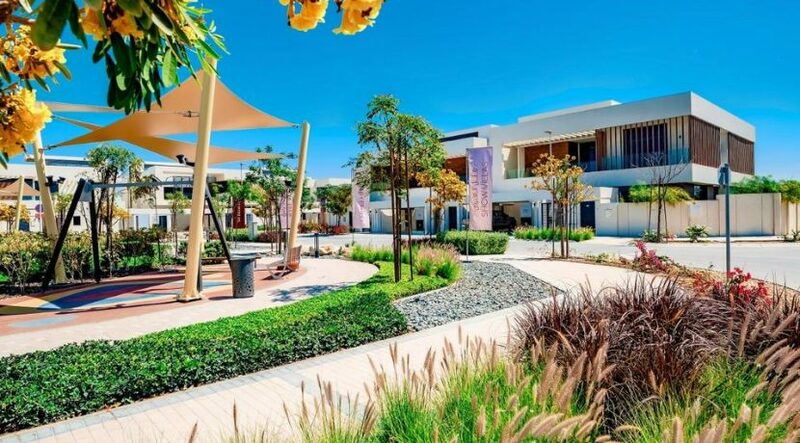 West Yas also features a mosque for 2,000 worshippers, two schools, a retail centre, sports facilities, a petrol station, and extensive landscaping and greenery in its open public spaces, which overlook the mangroves surrounding Yas Island. All rights reserved to the initial publisher for Arabian properties.